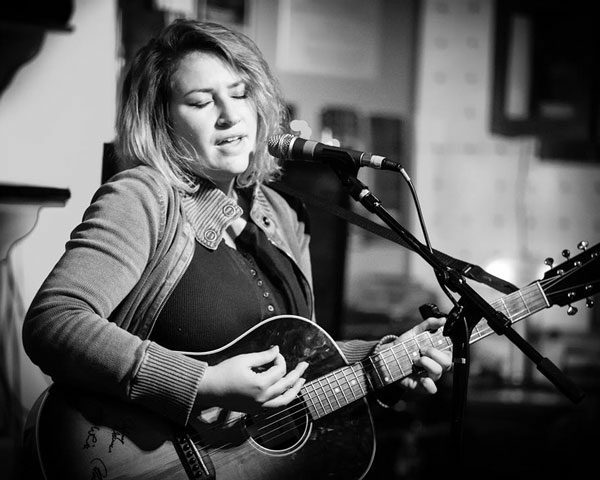 Opening for Staines will be Kirsten Maxwell, a New York performing songwriter whose voice will remind you of Joan Baez or Judy Collins. She’s that good. 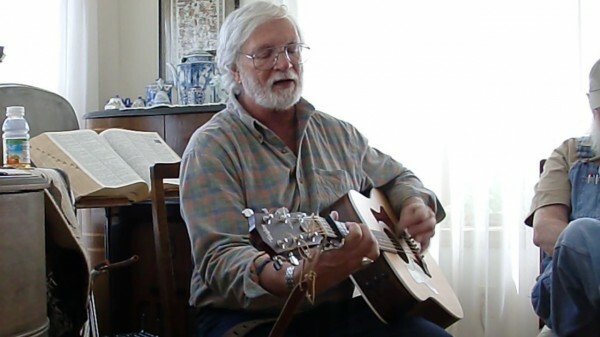 Bill Staines performs at a house concert in Franklin in 2010. Photo by Stephen Ide. 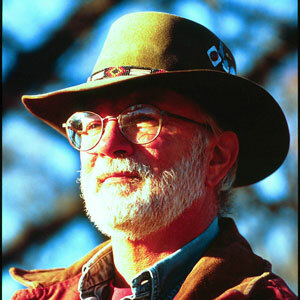 He’s a New England native, having started out during the 60s folk boom in Boston and Cambridge. Since the ’70s, Staines has simply been considered one of the finest performers in the Boston region, his songs offering a touch of Americana, a soothing balm after this year’s contentious election season. Staines’ songs, that range in topics from the prairie folks of the Midwest to stories of adventurers of the Yukon, have been performed by many other musicians, from the likes of Nanci Griffith to Celtic Thunder, and his children’s songs, which entertain adults, as well, are sweetly intelligent and affecting. Currently, Bill has recorded 26 albums; The Happy Wanderer and One More River were winners of the prestigious Parents’ Choice Award, taking a gold medal and silver medal respectively. His songs have been recorded by many artists including Peter, Paul, and Mary, Tommy Makem and Liam Clancy, The Highwaymen, Mason Williams, Grandpa Jones, Jerry Jeff Walker, Nanci Griffith, Glen Yarborough and others. Maxwell brings to the stage a completely different style than Staines. And though you’ll just get a taste of her style as the Rose Garden’s opener, I was completely blown away by one of her recent performances, her songs soul-searching and from the heart, with a voice so crystalline and pure, it completely enveloped me, and I knew she was going places. Thankfully, one of those places will be the Rose Garden. Advance tickets are $18 and may be purchased at www.rosegardenfolk.com. Tickets are also available at the door for $22. Tickets are free for attendees 16 and under, with the purchase of an adult ticket, and college students may attend at half price with a valid college ID. The Rose Garden’s all-volunteer staff serves home-baked dessert items and hot and cold drinks of the season before the show and during intermission. The Rose Garden Coffeehouse, is a 501(c)(3) not-for-profit organization in its 28th season of continuous operation. It is located at The Congregational Church of Mansfield, 17 West St., and is wheelchair-accessible and alcohol-free.